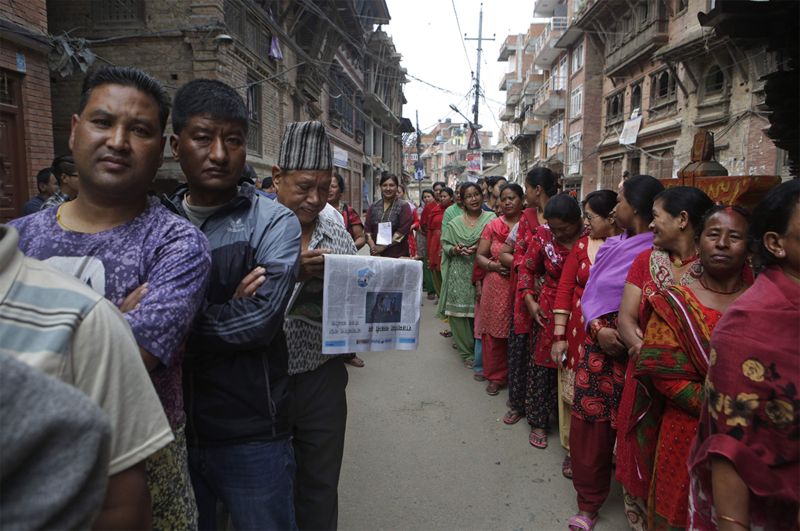 163,000 security personnel have been deployed to ensure the safety of Nepal’s controversial second-round municipal elections today. Originally scheduled to be held in January, the votes were postponed several times due to ethnic tensions surrounding the Madhesi minority. The first round was finally held on May 14 and a third and final phase will take place on September 18. Constituting a fifth of Nepal’s 29 million population, the Madhesis were denied citizenship until 2006 due to their Indian ancestry. With parliamentary seats allocated on the basis of geography rather than population pro-Madhesi parties argue that the country’s newly drawn state borders deny the ethnic minority adequate political representation. The major pro- Madhesi party, the Rastriya Janata Party-Nepal, has already announced its boycott of Wednesday’s polls, sparking concerns over the credibility of the vote. 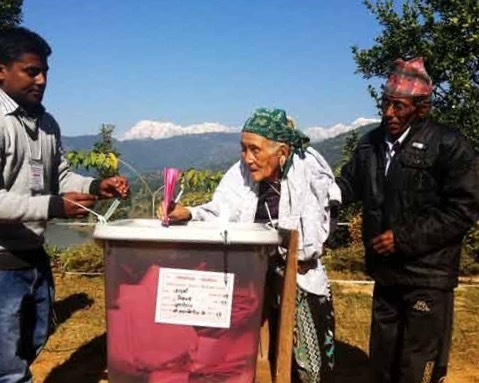 The party claims that Wednesday’s elections are “excluding a sizeable Nepali population”, rendering the vote meaningless. Their boycott and the deployment of security forces has also raised the spectre of violence. The Nepali border with India has been sealed to prevent any cross-border disturbances. Government officials will aim to avoid a repeat of the violent September 2015-February 2016 Madhesi protests, which killed 50 and injured hundreds. 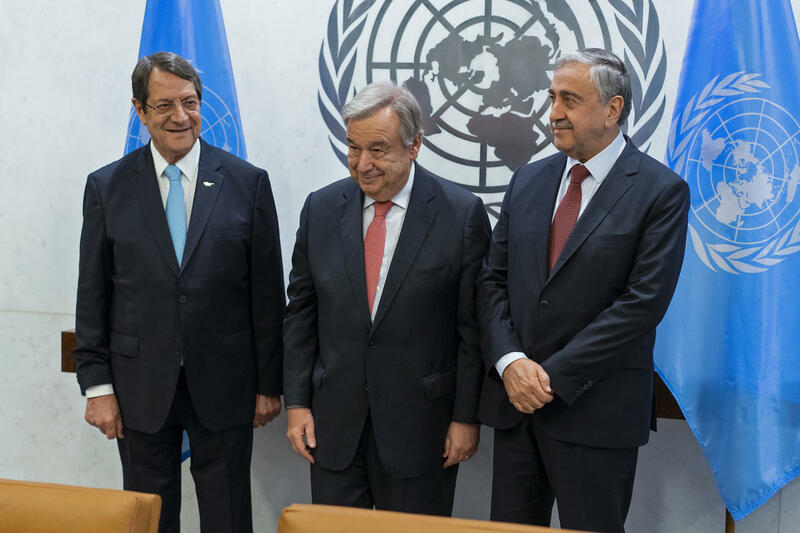 Reunification talks for divided Cyprus resume in Geneva today between Northern and Southern Cyprus and security guarantors from Britain, Greece and Turkey. UN mediators cancelled the ‘once-in-a-lifetime’ opportunity for negotiation efforts in May, citing ‘a lack of common ground’. The much anticipated 2nd summit of the year was supposed to be a breakthrough in negotiations after a relatively promising round of talks in January. But the January summit ended in disagreement over the issue of security. Despite this, a lot was taken from the January summit. Both sides appeared to be more compatible in negotiations than in the past. The respective leaders seemed to be more pragmatic and moderate than their predecessors and were even from the same town. Although negotiations have resumed, it is almost certain the dispute will not resolve itself today. But the fact that talks have restarted is a good sign for future reunification discussions. One can only hope that common ground can be maintained and both leaders rediscover the pragmatism shown in January. On June 14, Russia‘s Lower House, the State Duma, passed a bill that will see the demolishing of thousands of Soviet-era apartment blocks, forcing an estimated 1.6 million Russians to resettle. The upper house is expected to confirm the decision today. The bill, which is backed by President Vladimir Putin, has caused unusual controversies and even protests in Moscow. Although residents would be compensated for having to relocate, many fear that they’d have to move to undesirable or far away corners of the Russian capital. Proponents of the move, including Moscow’s mayor Sergei Sobyanin, argue that the renovations are overdue, as the flats are old and often dilapidated. But critics, like key opposition figure Alexey Navalny, claim that the true motivation of tearing the buildings down is to make room for new – expensive – real estate. 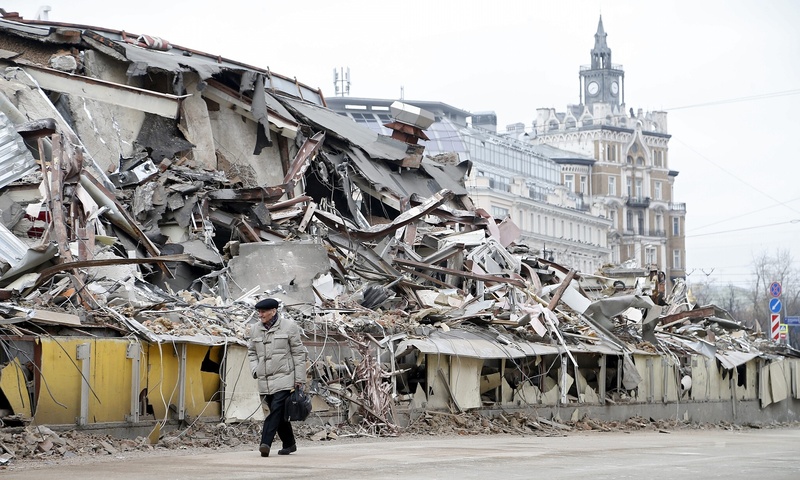 With recent anti-corruption protests having attracted tens of thousands of demonstrators throughout Russia, authorities would be well advised to carry out the demolitions in a transparent manner. The foreign ministers of Russia and Germany will discuss the implementation of a Ukrainian ceasefire in the southern Russian city of Krasnodar. The talks follow a meeting between Ukrainian President Petro Poroshenko and Emmanuel Macron on Monday, after which the French leader recommitted to the Minsk agreements. The US, on the other hand, says it doesn’t want to be “handcuffed” by the 2015 ceasefire agreement; Washington and Kiev are expected to sign a deal on “defensive weapons” in the coming weeks. Japan’s trade minister will land in the United States for four days of consultations. The two countries are exploring options for a bilateral trade deal after President Trump withdrew the US from the Trans-Pacific Partnership in January. Tokyo is currently in the advanced stages of trade talks with the EU—with a deal expected to be signed in July. Ukraine will wake up to the fallout of an “unprecedented” ransomware attack, which appears to be similar in nature to the WannaCry cyberattack that infected some 300,000 computers in mid-May. While Ukraine bore the brunt of the attack, other European capitals have also been hit. China’s new intelligence law comes into effect today. The legislation was passed unusually quickly and grants the country’s security services sweeping new powers. More here.